of a small company in South Italy. 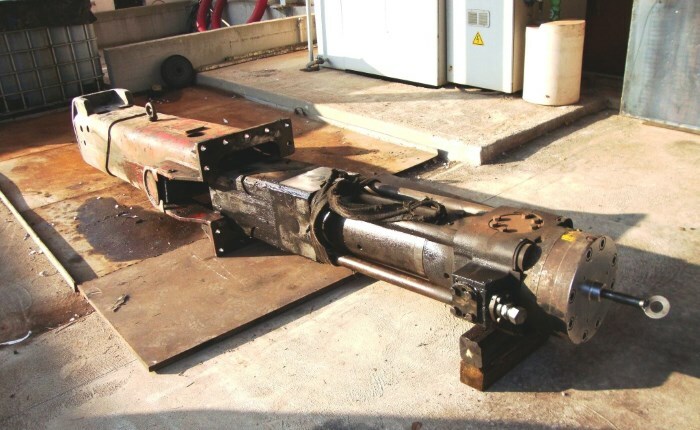 RMT expertise in Hydraulic Breakers manufacture is now available to the global market. 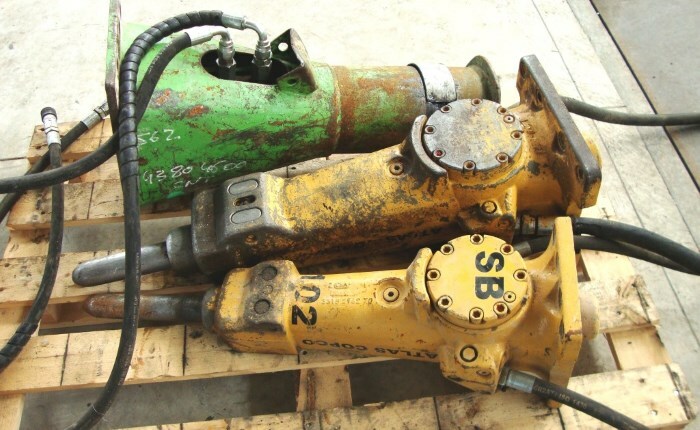 Spare parts production is focused on parts suitable for the most known hydraulic breakers’ brands..
RMT is well known for many years on the Italian and international market for its high quality full repair service. 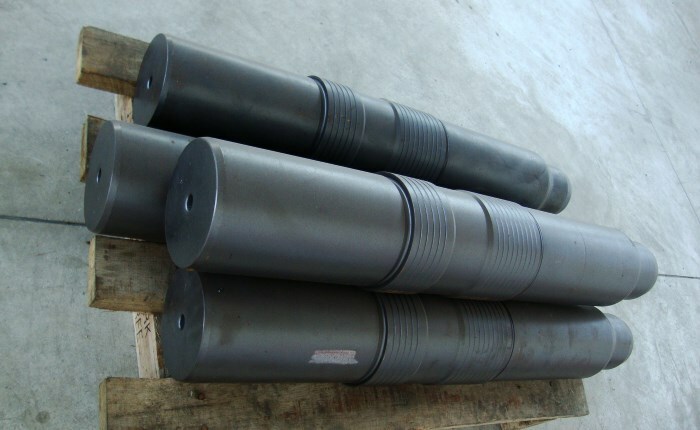 RMT ensures the quality and the completeness of its products' heat treatment. 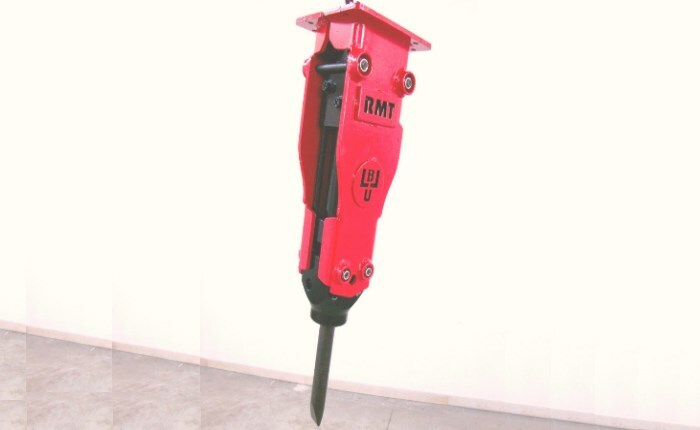 RMT is the right benchmark for the after sales market support and hydraulic hammers’ maintenance. After two generations RMT Ltd. is still the Italian reality of the mechanical workshop. RMT has been established 30 years ago in Bari – Southern Italy. Two generations later, its commitment in the field of hydraulic hammers’ manufacture remains unchanged and even greater. RMT combines experience and dedication and that materialize in the daily work of a small company in South Italy. Staff attentiveness and the direct relationship between the company and its own dealers and customers is a sure evidence of the confidence in its product and the capacity to offer the best solution to everyone’s needs. This is the best guarantee for investing on RMT products. 1. Provide a market segment that is constantly working without interruption. 2. Provide a range of reliable and suitable products for this purpose. 3. Limit the damages caused by a product type that pursues the low price at any cost and leaves the end user alone facing the consequences.